We’re kicking off the Week of Foster Care (Week van de Pleegzorg) together with the Fortgensschool in Voorschoten. These kids have a super important message especially for you! Hello Holland! We’re running out of foster parents. Join the search party! Hallo Nederland! De pleegouders raken een beetje op. Zoeken jullie mee? 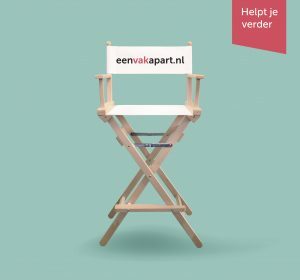 A sympathetic social media video campaign to kick off the Week of Foster Care (Week van de Pleegzorg). Special thanks to Nienke de la Rive Box (Het Klokhuis), everybody at the Fortgensschool in Voorschoten and the team of Skyfoto.nl. Together for the good cause!